I received another great, all natural, sleep aid to review. I love how we have so many alternatives today that are all natural and safe, non habit forming. Somnis natural sleep aid has many great qualities. It's a 100% all natural sleep aid. It's great for those that have trouble falling asleep or even suffer from insomnia. It promotes a healthy sleep cycle and side effect free. 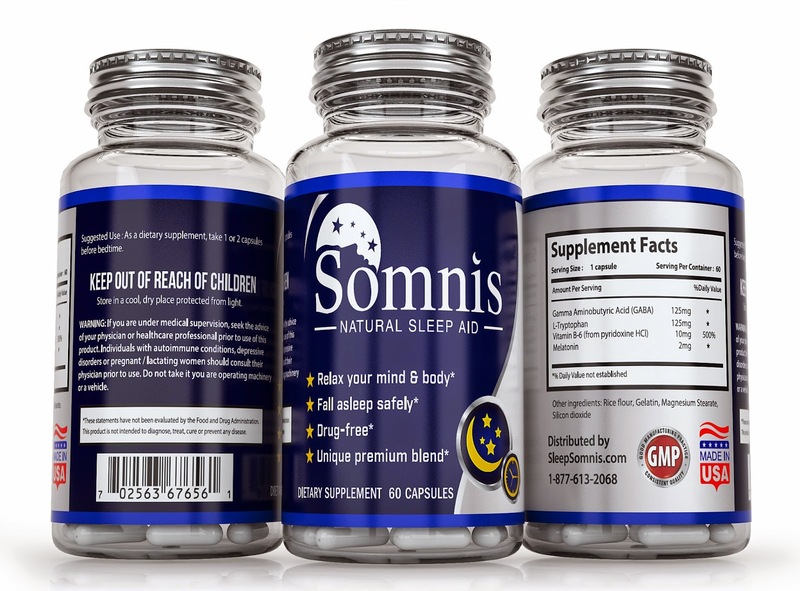 As a result of the company using melatonin and GABA, Somnis helps aid in a longer and deeper sleep. As a result you will wake up feeling more energized and refreshed with no groggy after effects. 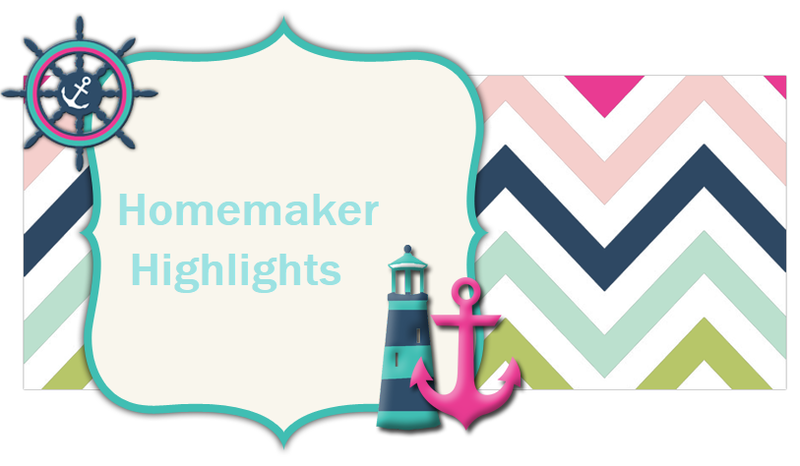 If you would like to learn more about this product or order, please click HERE.